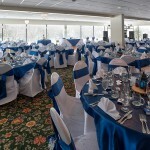 Your group sales team is here to help you make your event at Indian Head Resort special and memorable. Whether you are planning a business conference, a wedding or just a weekend retreat or evening event, we are here to make sure it goes off without a hitch. We help with all aspects of planning your event at our Resort, including food, entertainment, decorations and accommodations. During your event you will find all of the resort staff attentive to your needs, from the Front Desk at the moment of arrival to the food servers and beyond. Indian Head Resort wants you to feel like part of our family, and to leave with happy memories of your time with us. 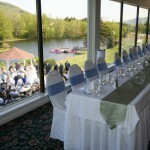 Indian Head Resort’s wedding packages offer the Bride and Groom the luxury of a relaxed and delightful planning experience. 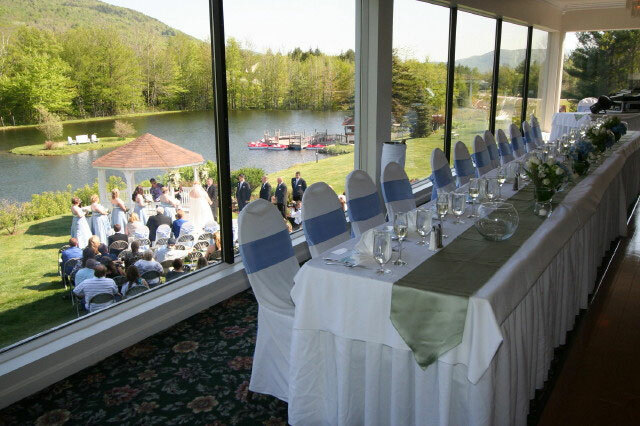 With Private Shadow Lake and the picturesque White Mountains as your backdrop we will help you create beautiful memories of your special day. 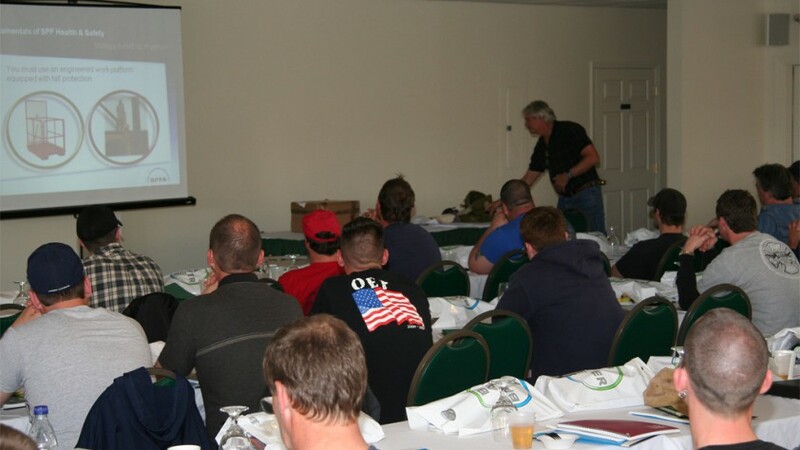 For the business, group or organization looking for a corporate retreat or weekend conference venue, Indian Head Resort is your one-stop destination. 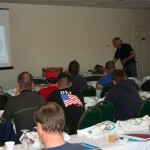 We offer lodging, food, reliable internet access, basic AV equipment and more, all in one convenient place. We have rooms in varying sizes to accommodate your indoor meeting, business after hours, dinner function or outdoor event. Let Indian Head Resort bring your family, high school or college friends back together. 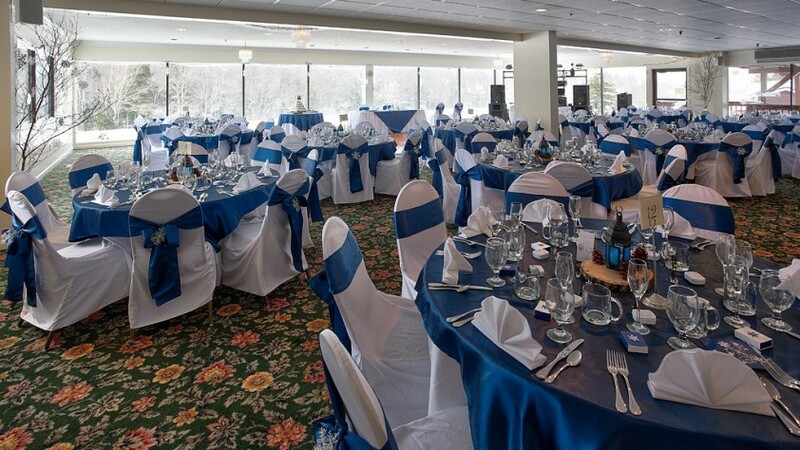 With accommodations, fun, food, plenty of function rooms and lots to do, Indian Head Resort makes planning your reunion as easy as 1-2-3! Our Group Sales office is prepared to work with you to custom design a package that meets the needs and interests of your group.